The court yard at Delamere Manor is iconic. You will walk into the courtyard from the private drive up to the manor. The courtyard is an enclosed area and has a contemporary glass fronted entrance. This also lets in gorgeous natural light to ensure wedding photography perfection. The room also features a beautiful canopy roof, which is adorned with twinkling fairy lights as standard. This really creates the magical wow factor effect for your wedding celebration. Within the courtyard, you will also find your own private bar. Just off the courtyard you will have access to all the facilities you will need for yourself and your wedding guests. The courtyard is the perfect indoor ceremony space for your Cheshire countryside wedding. As well a great ceremony space it is also a great setting for your wedding breakfast. But if the British weather is on your side this room holds a very special secret. The roof opens! Your ceremony and wedding breakfast can be held with the roof open or closed. Both options will find the fairy light canopy always remaining intact. At a moments notice the roof can be adjusted to ensure you are always safe from the uncertainty of the British weather on your wedding day. The courtyard will seats up to 140 guests for both ceremony and wedding breakfast. This will still leave plenty of room for beautiful styling and finishing touches for your wedding day. The room has no overwhelming features which will stand out or clash with your plans and designs for styling the perfect day. 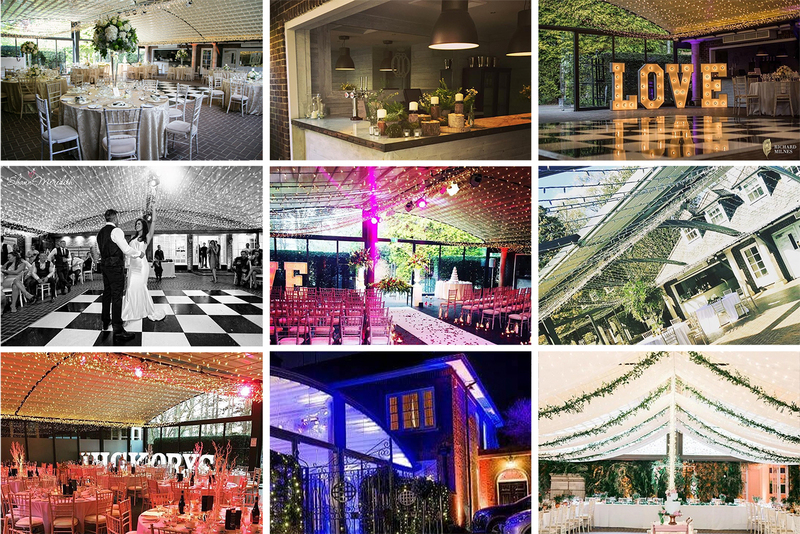 We have seen some incredible wedding stylists and designers work their magic to transform the room into something truly bespoke to our brides and grooms. Would you like to see this space for yourself and see how it would fit in with your wedding? Contact us here.